An atmospheric and fantastically creepy novel. I feel as though I've been on an epic journey and come out the other side. 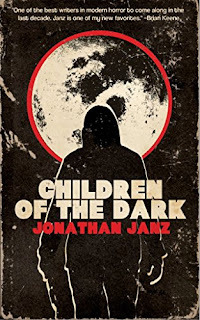 Jonathan Janz deserves huge praise for creating an amazing story that had me gripped from beginning to end. Absolutely loved it.